﻿ Prem Rental Room, Pathum Thani - SAVE ON AGODA! Have a question for Prem Rental Room? 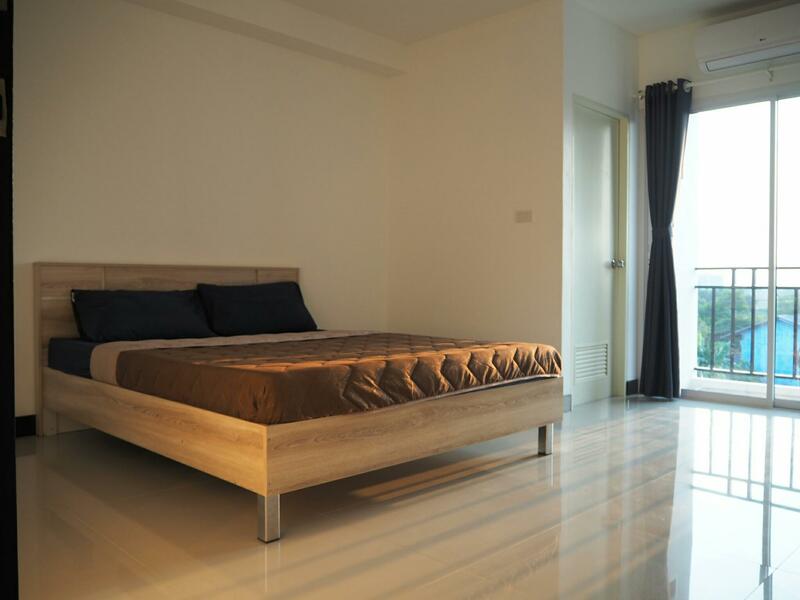 Built in 2017, Prem Rental Room is a distinct addition to Pathum Thani and a smart choice for travelers. Only 19 km away, this 1.5-star hotel can be easily accessed from the airport. With its convenient location, the hotel offers easy access to the city's must-see destinations. Take advantage of a wealth of unrivaled services and amenities at this Pathum Thani hotel. Guests of the hotel can enjoy on-site features like daily housekeeping, free Wi-Fi in all rooms, car park, car park onsite, self-parking. The ambiance of Prem Rental Room is reflected in every guestroom. complimentary instant coffee, towels, closet, internet access – wireless (complimentary), air conditioning are just some of the facilities that can be found throughout the property. Besides, the hotel's host of recreational offerings ensures you have plenty to do during your stay. Whatever your purpose of visit, Prem Rental Room is an excellent choice for your stay in Pathum Thani.